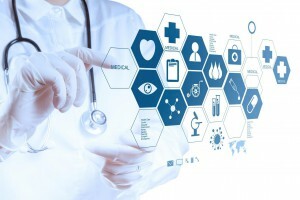 The healthcare industry is an ever-evolving sector where the need for constant training is absolutely paramount. Doctors, nurses and a number of other healthcare workers need to be highly trained to do their jobs because after all, they have to ensure people’s well-being. Since their job comes with great responsibility, they need to always work on improving their knowledge and skills by training continuously. Whether you want to recover from a fractured hip as quickly and effectively as possible, or you want to avoid breaking it in the first place, then get moving! Staying physically active can massively reduce the risk of breaking a hip, and can be a huge help to the rehabilitation process if you do have the bad luck to get a hip fracture. Domestication occurred around 10,000 years ago, and animals have been at our side ever since. The empathy, support, and love displayed by species like dogs or cats can help to support people through many different challenges and issues, including helping in disaster search and rescue, and sniffing out anything from drugs to cancer tumors. 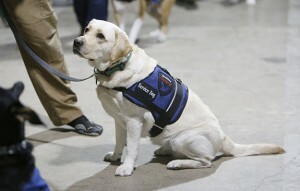 Service animals providing support and help for everyday tasks – such as for people with sight or hearing problems – are well known, but they can help in many other ways too: not just for the daily necessities, but for getting out and getting active. 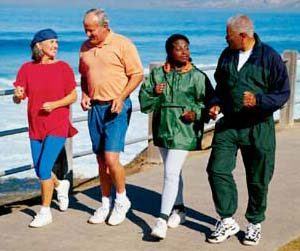 Being active has many benefits besides having a good level of fitness; fitness alone is a very big factor to have. Being physically active leads to the development of cognitive skills among children, in simple words, they become better at their lessons. And the more children engage in competitive sports, the faster they pick up life skills related to teamwork, leadership and being competitive. However, children need to be encouraged by their parents and guardians to engage in physical activity, especially in this day and age where there are so many options for entertainment indoors, unlike 20 years ago. And more importantly, it needs to be shown to children that being active is not a chore but actually, quite a fun way to kill time and be fitter at the same time. We’re an ever-ageing population and as we live longer, better advances in drug treatments and knowledge of how to better treat life-threatening illnesses means that we’re all living longer. 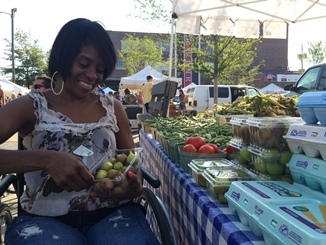 For some, dietary choices made in early life are catching up with them and as a result many are having to adopt healthy eating regimes to counteract the damage they have done to themselves. “When grace is joined with wrinkles, it is adorable,” wrote Victor Hugo. Wrinkles cannot be stopped nor totally prevented because it is as inevitable as us and our bodies growing old. Nevertheless, nobody welcomes aging, much more so, premature aging. Let the players in the multi-billion dollar beauty and personal care industry keep pitching and outshining each other in their ads and marketing tactics. At this point, we, consumers, are interested, more than ever, to have another look at natural products and home remedies to rescue our skin from wrinkles. 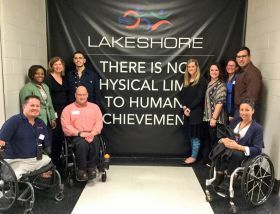 Last week I spent two days with the National Center on Health, Physical Activity and Disability (NCHPAD) for an orientation as part of their new advisory panel. I am excited to serve as a bridge between NCHPAD’s work and the broader healthy out-of-school time movement. 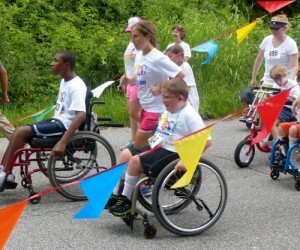 You might remember two of our past blog articles that included NCHPAD resources, 3 Steps to Including Kids with a Disability and Tips and Resources for Inclusive Physical Activity. Healthy afterschool environments should be inclusive afterschool environments, right? According to American College of Sports Medicine, resistance training is an essential element of a well-rounded workout routine. Some benefits include: prevent osteoporosis, decrease the risk of heart disease, reduce blood pressure, improve cholesterol and help to control weight. When it comes to exercising with a disability, what is more important, endurance or strength training? The short answer is: both. Strengthening refers to increasing muscular power and mass, which also improves the body’s metabolism. We need strength to perform our daily activities. 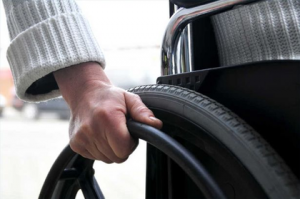 Being the victim of an accident from a medical condition that may lead to the full paralysis is often a life-changing event. 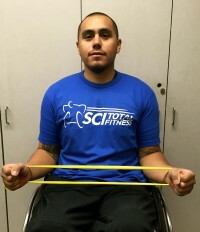 According to a 2009 study, there may be over five million U.S. residents who are living with some form of paralysis. While treatment options for patients who have a loss of sensation or movement are subject to limitations of current technology, recent and future medical innovations, promise a broad range of new treatments that may be just over the horizon.